Our Harley-Davidson Mobile App Keeps You Connected. The Harley Old-Timer from Texas! 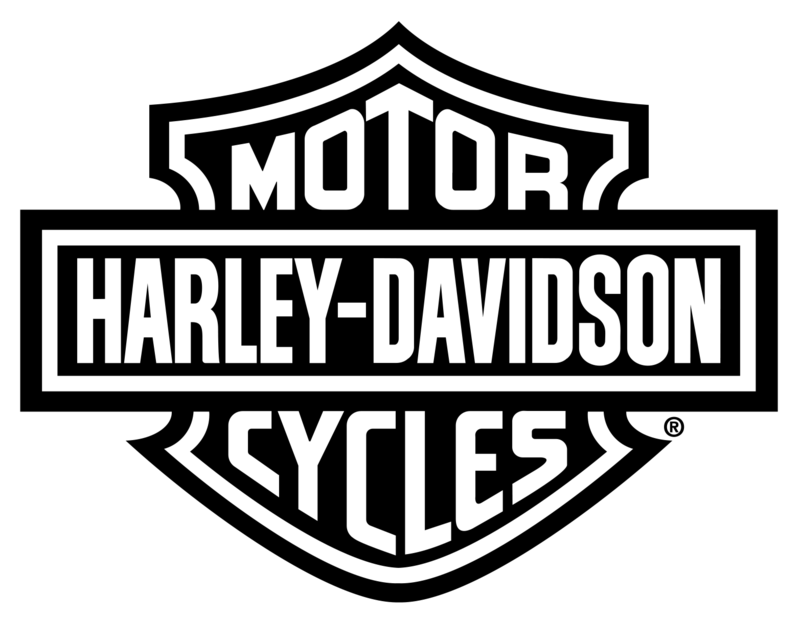 Harley Seats - How to "try before you buy"
Looking for used motorcycle parts or vintage parts?